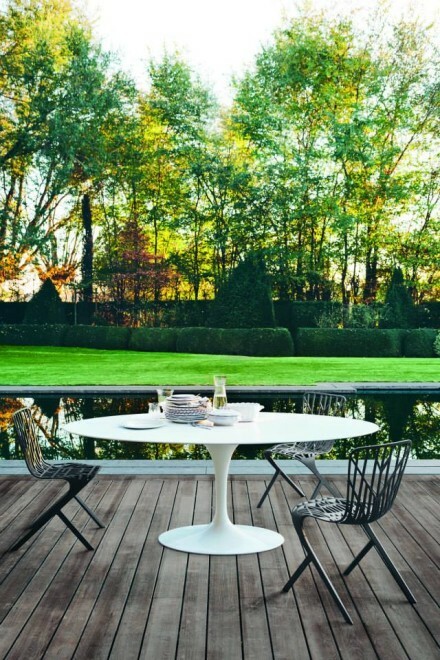 The 1958 introduction of Eero Saarinen‘s Pedestal Collection marked a number of milestones for Knoll: first and most famously, the groundbreaking collection cleared the “slum of legs,” reducing the clutter of chair and table legs to one sculptural pedestal. 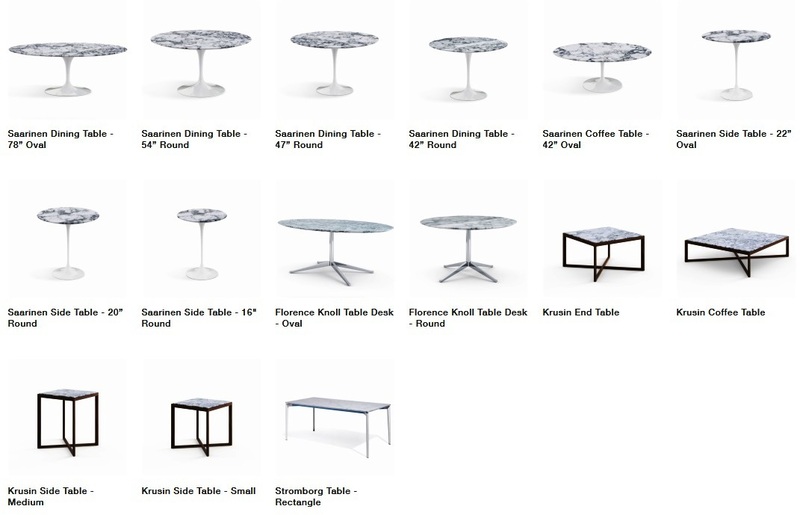 But the collection also signalled Knoll‘s initial and widespread introduction of marble to its catalog of furniture for the modern home and office. 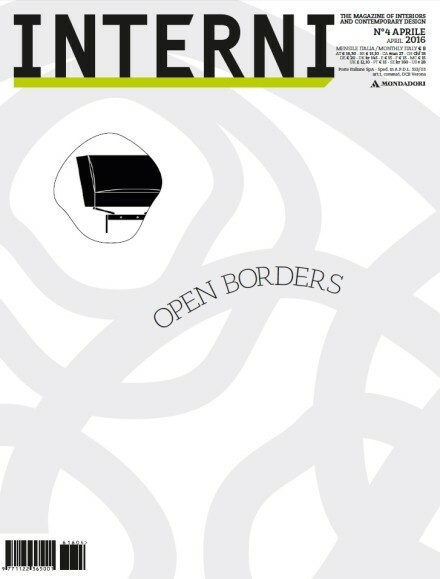 The iconic Saarinen tables, among other Florence Knoll-designed pieces, were offered in White Italian, Wallen Grey, and Italian Cremo Marbles; the iconic, modernist designs were now draped in one of the most ancient materials. Over fifty years later, we offer an evolving array of gorgeous stones—not to mention custom options—finished to best show off and protect the surface. 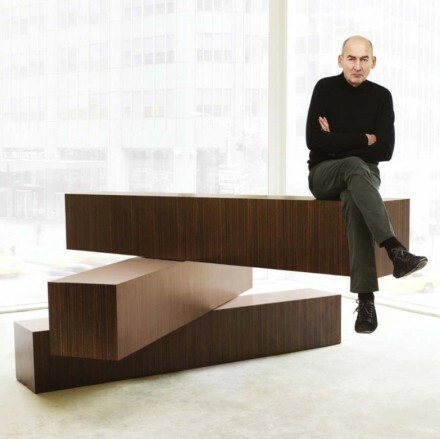 Knoll’s design philosophy is rooted in creating enduring furniture using only the finest materials. 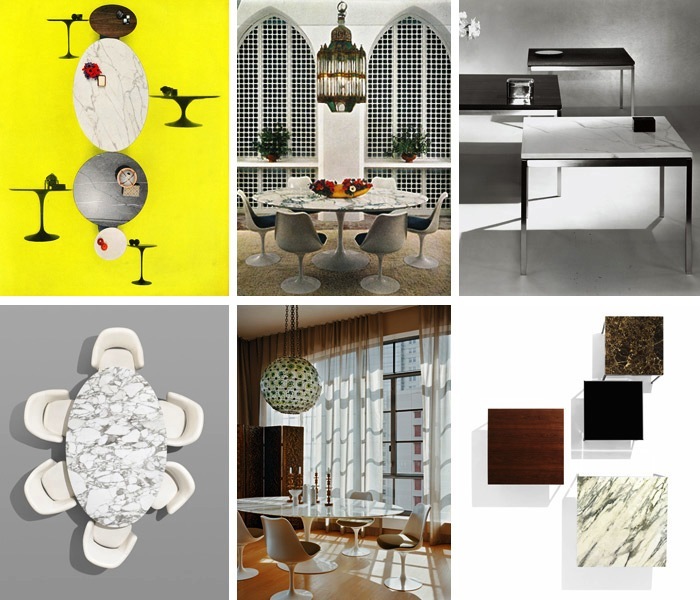 Knoll tables, desks, and credenzas are topped with beautiful, luxurious marble, granite, quartz and limestone; after all, good design deserves the greatest materials. 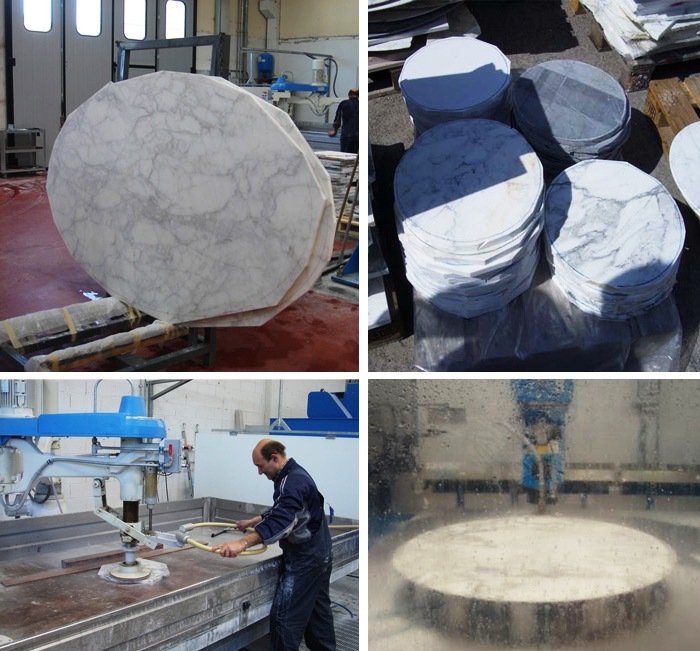 Below is a behind-the-scenes look into the complex process of making one of our fine and unique marble tops. 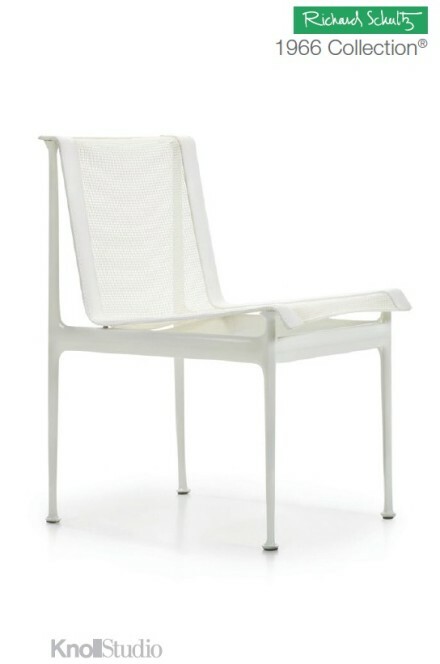 The pictures were taken by Knoll associates, primarily at their supplier in Fermignano, Italy and in nearby quarries. 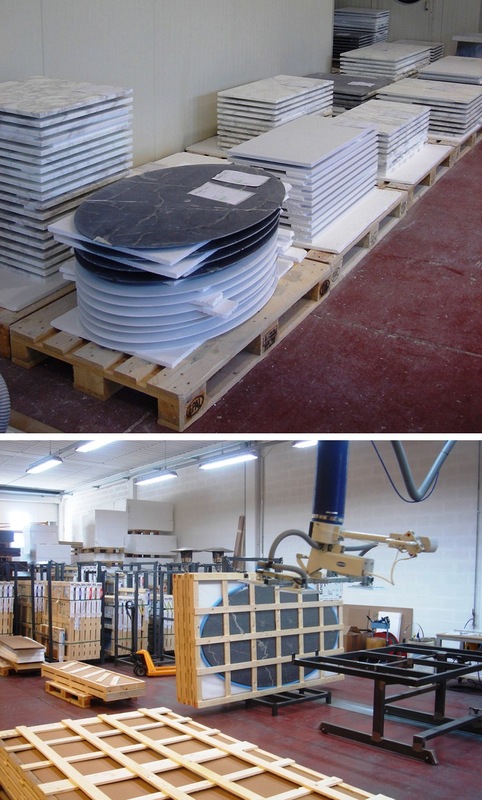 Knoll Studio also works with a marble supplier in Slovenia. 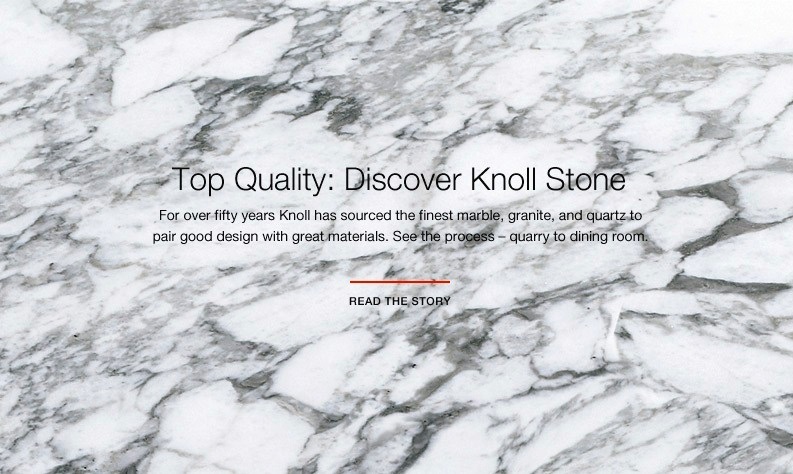 Knoll starts with a grade double A stone, selecting from only the top 3 to 10% of what is available, depending on the variety. 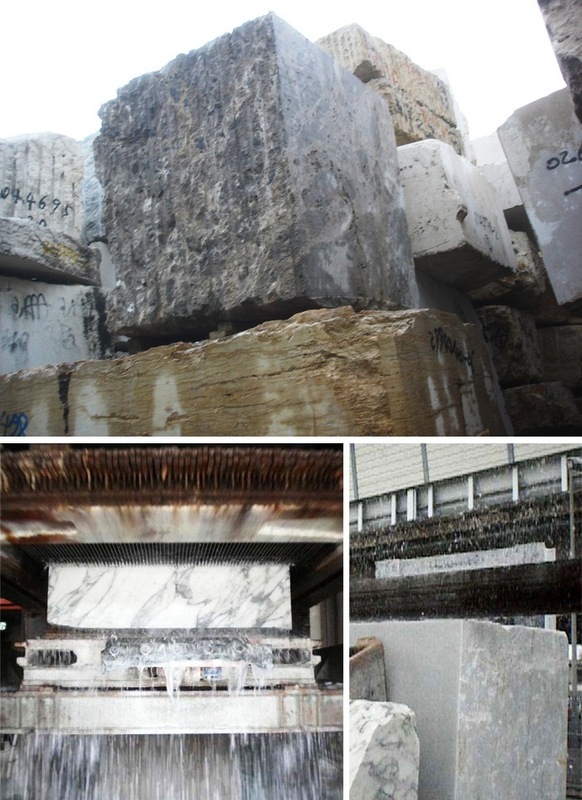 With exacting quality assurance procedures, Knoll-selected purchasers go out to the quarries to evaluate marble before it starts on the journey toward becoming a Saarinen or Florence Knoll or Marc Krusin table top. 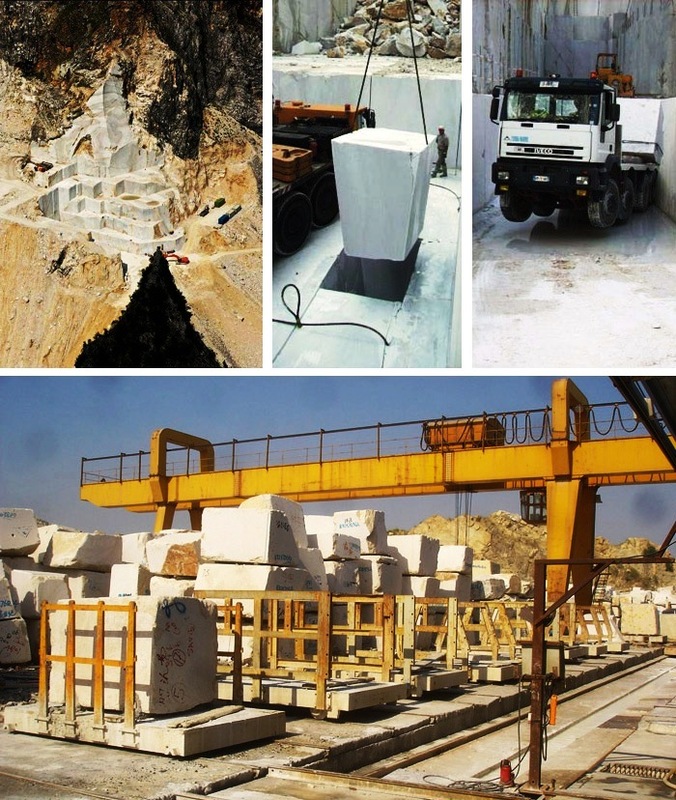 Each block of marble, weighing roughly 20 tons, is cemented to a trolley and sent to the factory. 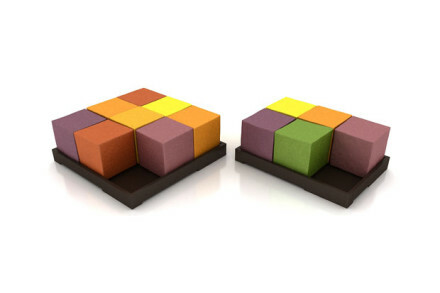 Depending on its grade and rarity, the blocks are cut into slabs with either a multi-blade or a mono-blade taking up to eight hours to produce one slab. Once it arrives in the yard, the slabs (cut between 2 to 3 centimeters thick depending on the application) are left to acclimatize for about three weeks before the stone is further processed. Producing a unique Knoll marble top is a long process of about 12 weeks in duration. First the templates are laid out. 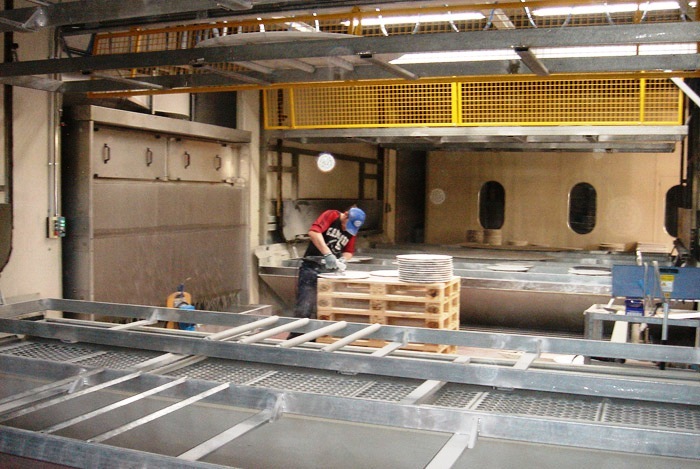 Each slab is surveyed to ensure the harmony of the resulting top. Here the red line is the apprentice’s go, and in black is the master’s revised cut line. 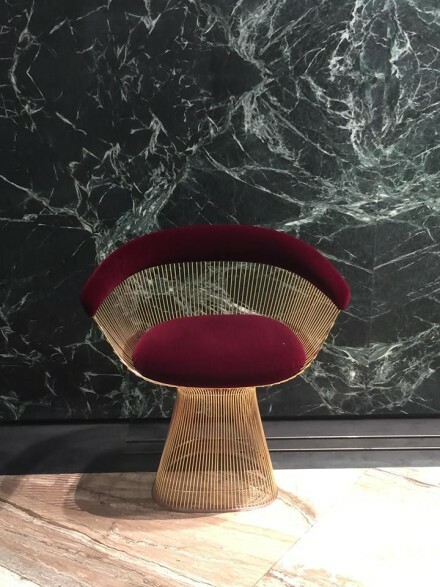 Knoll adheres to very exacting standards, surveying by eye the veining, pattern, and occlusions and other criteria, that together determine not only which marble slabs are selected but also inform the cut. The shape of the top is created with a series of cuts beginning with a rough cut that is then precisely machined to Knoll edge specifications utilizing computerized, numerically controlled, water cooled, polycrystalline diamond blades and cutters. When applicable, a mesh is applied to the bottom surface of the top to provide additional support. Skilled craftsmen hand-finish the table edges to soften further any imperfections. Having been saturated with water during the manufacturing process, the pieces are then sent to the drying room so as to allow as much moisture as possible to evaporate before applying the polyester coating. The undersides of the tops are then sprayed before being dried again in preparation for Knoll’s signature maintenance-free finish. The transparent polyester coating—polished or honed to a satin (matte) finish—creates a durable, nonporous surface to prevent use-associated stains. The tops are then finished over a lengthy and highly skilled process for the most even and lasting finish. Depending on the properties of the stone, the slab is coated with 5 to 9 times. 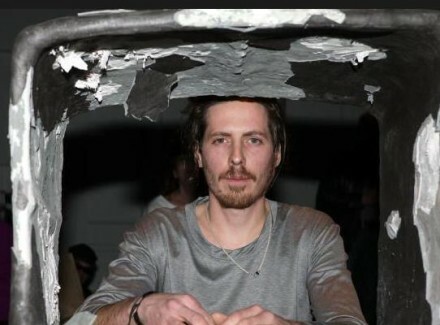 Of course, they are also carefully inspected along the way. After several weeks of processing, the tops are finally ready to be shipped to our various locations around the globe. All of the tops are crated, and for safety, pieces larger than 20” round are crated vertically, with stabilizing wooden slats for the safest transit. 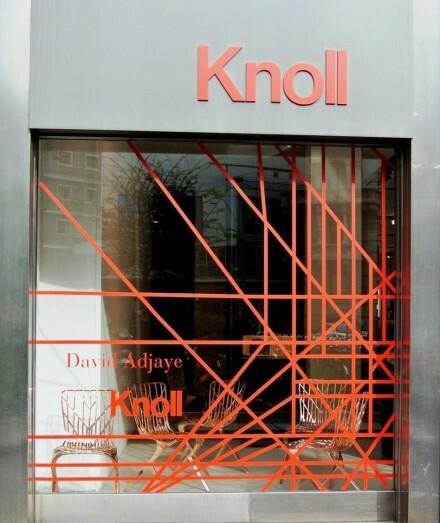 Knoll has been working with marble for over fifty years with a commitment to producing the highest quality furniture to the same exacting standards intended by our designers. 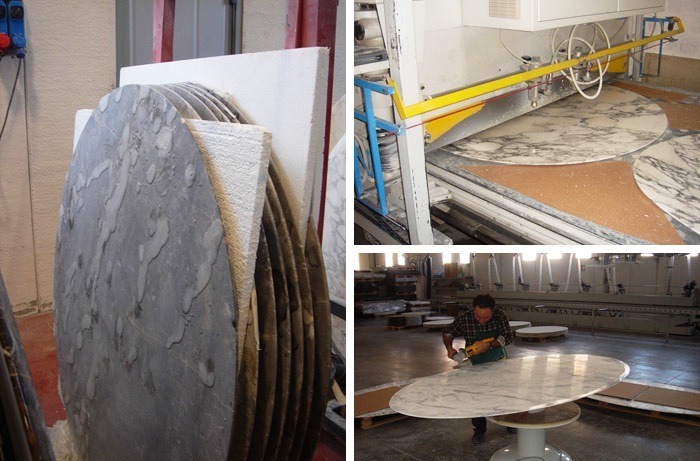 Highly trained and skilled craftsmen produce each marble table top to create a table of incredible sculptural beauty.